This weekend I took a trip in the Oxford direction, to photograph gorgeous little Eleanor. 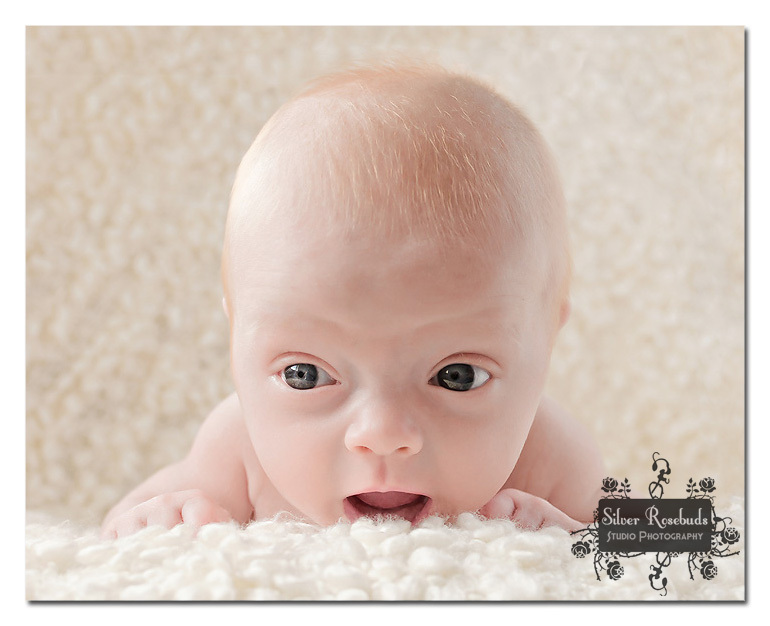 Eleanor, like Alexander was born prematurely, in Eleanor’s case she was born at 33 weeks back in April. So although she’s actually a few months old, she’s very close to newborn age gestationally. Despite this, she’s doing absolutely fantastic – she’s doubled her birthweight and starting to build up some adorable baby fat! Eleanor was ever so good. Not only did she sleep for most of the session (I’m sure the hot weather helped with that a little!) but she graced us with lots of wonderful expressions when she was awake as well. 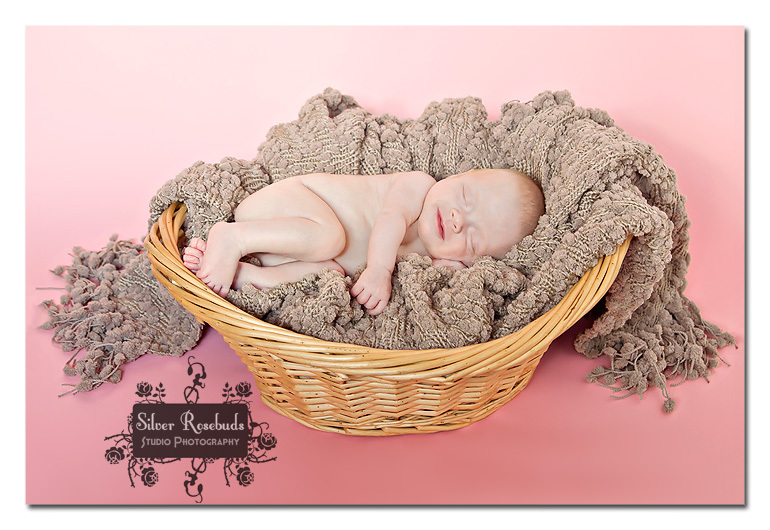 It was a real pleasure to meet mum Jacqui, and photograph sweet baby Eleanor, and I’m very much looking forward to post-processing the rest of the photos from the session! 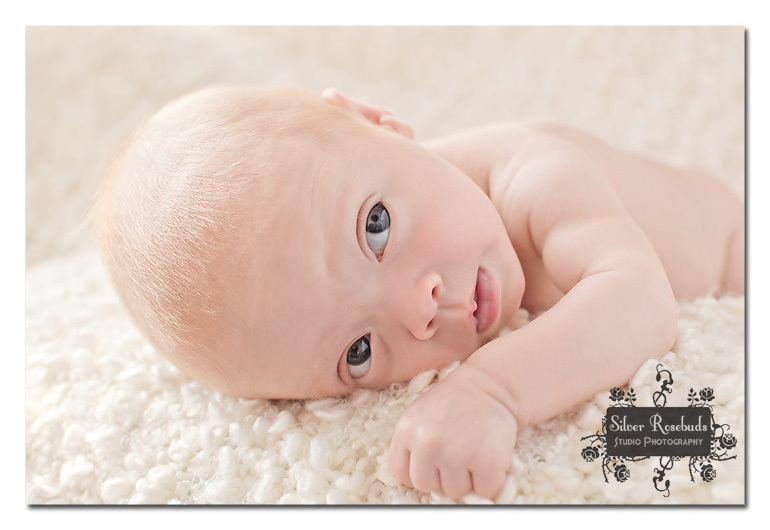 This entry was posted in Babies, Natural light, Newborns, Studio and tagged baby photography, Natural light photography, newborn photography, newborn photos. Bookmark the permalink. Follow any comments here with the RSS feed for this post. Post a comment or leave a trackback: Trackback URL. You captured the clarity of detail and skin tone perfectly! The first and fourth are my favourites. Beautiful photos! I don’t know how you kep the wee one asleep for them!!! Awesome job!!!!!!!!!! 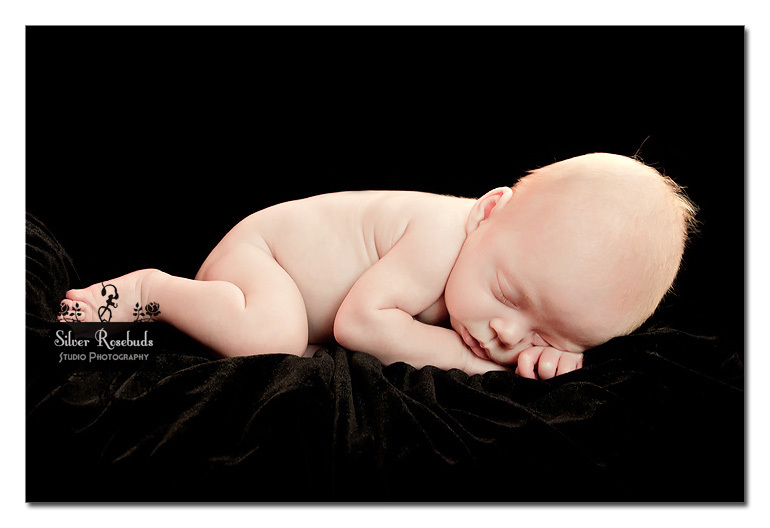 Terri – thankfully newborns sleep so much.. it would be so much harder around 4-5 months! Thanks for doing such a great job with the pictures. I love them all – I just wish I had enough wall space to put them all up as it’s impossible to choose between them! It was lovely to meet you and your family, and I wish you and your family all the best for the future.